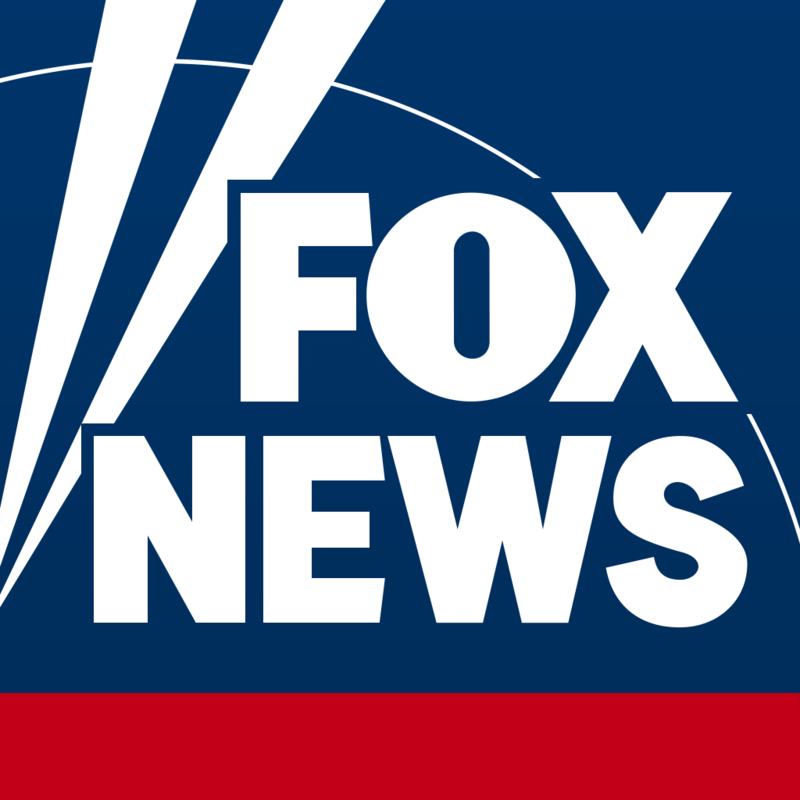 You can share Fox News and Fox Business Network content via email, Facebook, and Twitter. Just press then menu button and click the ‘share’ icon on article, photo, or video page and select one of these options. You will be prompted to log in to Facebook or Twitter if you choose to share through these platforms.